Home Work How Long Should You Wait To Hear Back After A Job Interview? How Long Should You Wait To Hear Back After A Job Interview? A follow-up job interview call can be intriguing when you haven’t heard back from the company. The interview might have gone extremely good for you, but still there is no response on the part of the company. This can be frustrating at times, but you must keep in mind that there are a lot of procedures that go behind hiring an employee. The hiring process widely varies from employer to employer, company to company, and it also depends on the job role that you are applying for. So if you are wondering why you haven’t received a call, here is a simplified discussion of the processes that take place from an interview to the actual job offer. The provision for the job offer starts with posting the job opening and accepting CVs for that particular job role. 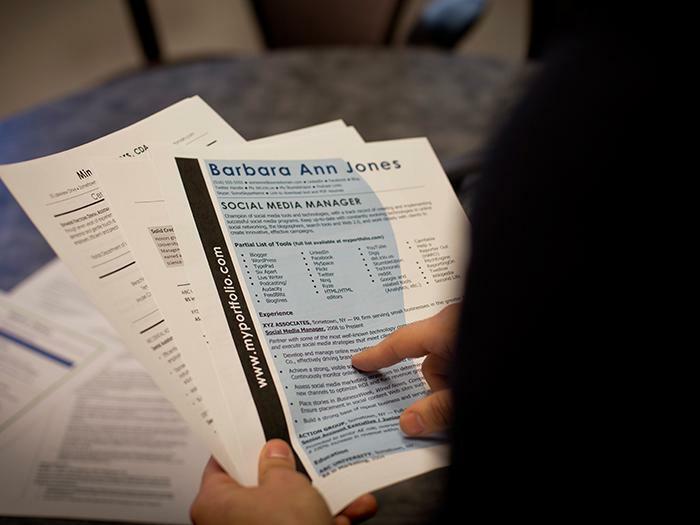 The applications are then reviewed and scrutinized by the hiring manager before placing a call to a few selected candidates for the personal interview. The interview can consist of a single round, or multiple rounds. After the first round of the interview the company might call you for the second round, if you are shortlisted for the job. The average time from the interview to the job assurance call can vary between a few hours to a few weeks depending on the company’s requirements and the job role. The employer might have to review other candidates who have applied for the post. So, it may take some time for the employer to select the deserving candidate for the job. Internal issues within the company like a financial emergency or urgent projects may also be the reason for causing the delay. Instead of getting disappointed, you can search for other jobs and prepare for interviews with other companies. There is no alternative for hard work and you must always strive to improve yourself. You can also plan for a follow-up with the company that has already interviewed you. The first step that you can take right after the interview is that you can send an email or a letter thanking the employer for taking your interview. Then starts the waiting process. If you still haven’t heard from the employer in 2 weeks and you feel you need closure, you can politely contact the HR once more to check. In this case you can subtly expand on a few topics that you have talked about in your interview in order to remind the employer that you are appropriate for the job that you have applied for. Thus, the process between the interview and the final call can lengthy and unpredictable. You must hold your patience during this wait and work on your skills in order to prosper.